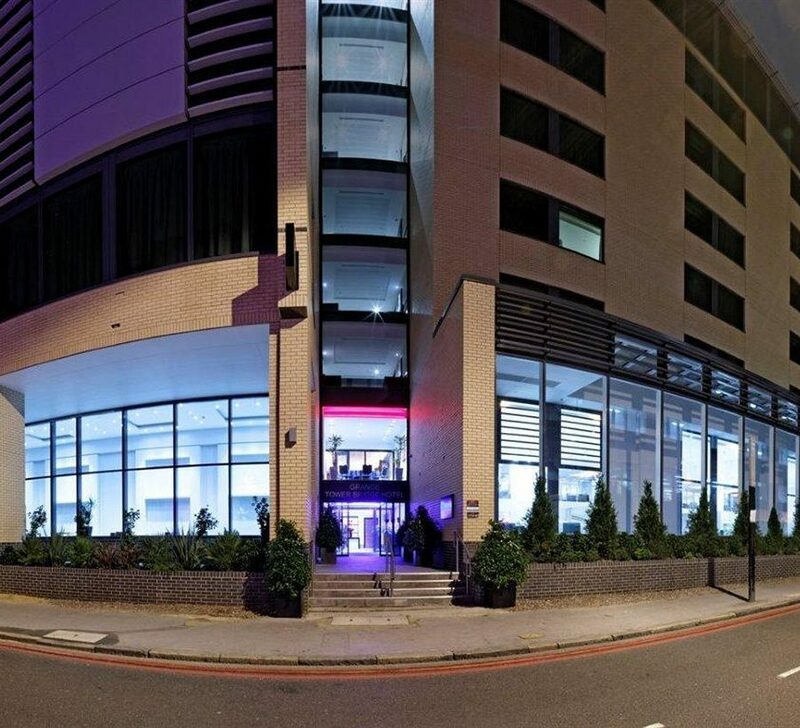 The Grange Tower Bridge is a 5-Star hotel, situated close to the Tower of London and Tower Bridge in London’s historic core. The Grange Tower Bridge is a 5-Star hotel, situated close to the Tower of London and Tower Bridge in London’s historic core. During the hotel’s construction, the excavation of Prescot Street led to the unearthing of an ancient stone mausoleum and intricately patterned glass dish – throwing new light onto the area’s rich local history.